Even celebrities work at McDonald’s. Never feel bad about your fast food job again after reading just which celebrities used to flip burgers, or make ice cream, for a living. We’ve all got to do it, at least once! 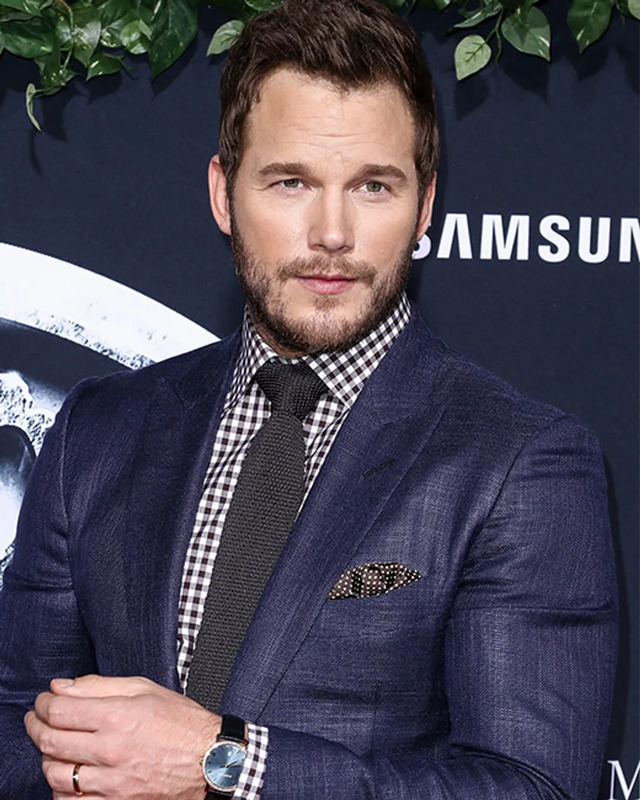 Before he was training raptors, it looks like Chris Pratt used to flip burgers. 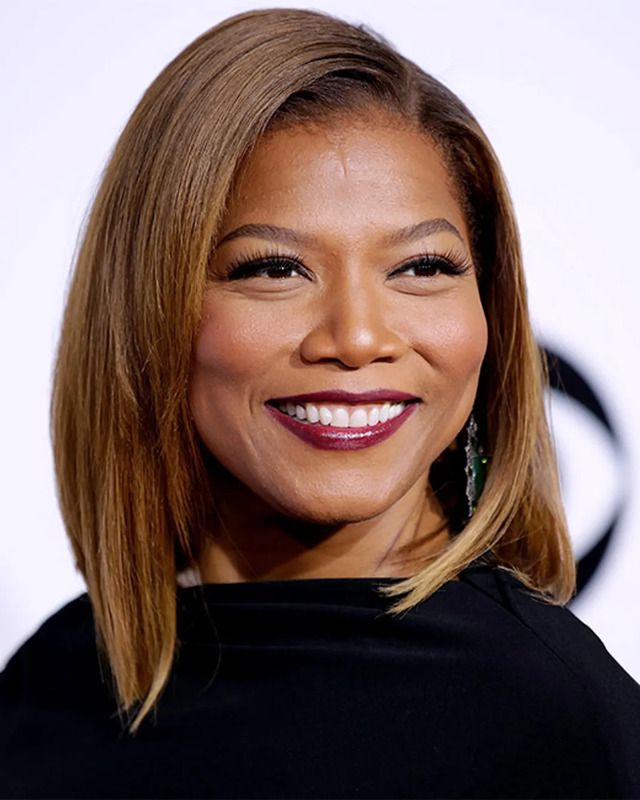 He's worked at burger restaurants and he also worked for Bubba Gump Shrimp Co.
Queen Latifah's first job was at a Burger King, when she was only 15-years-old. 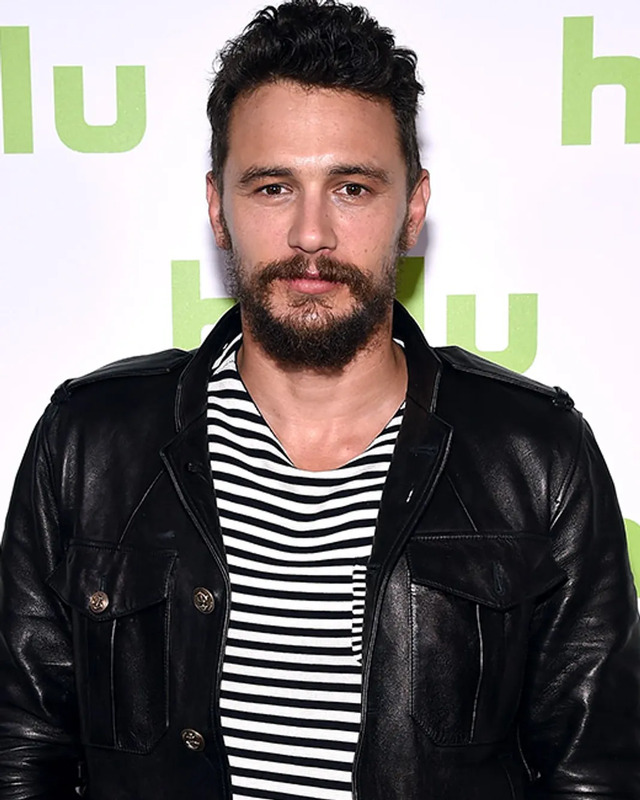 James Franco worked the late-shift at the drive-thru for McDonald's, which he wrote an extensive article about for The Washington Post. Yup, that's right! 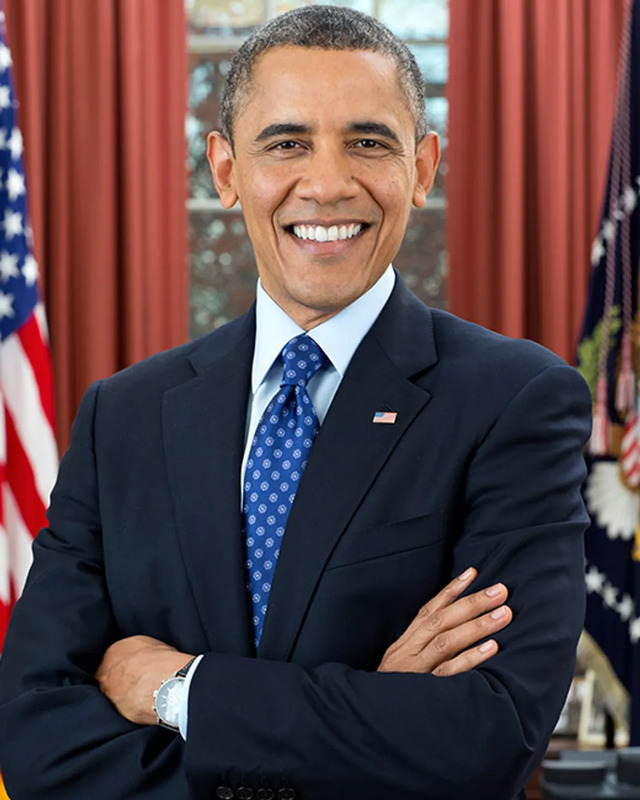 Before we were calling him POTUS and he was making amazing waves in politics for the LGBT community, Barrack Obama worked at a Baskin Robbins. We wonder what his favorite ice cream flavor is. 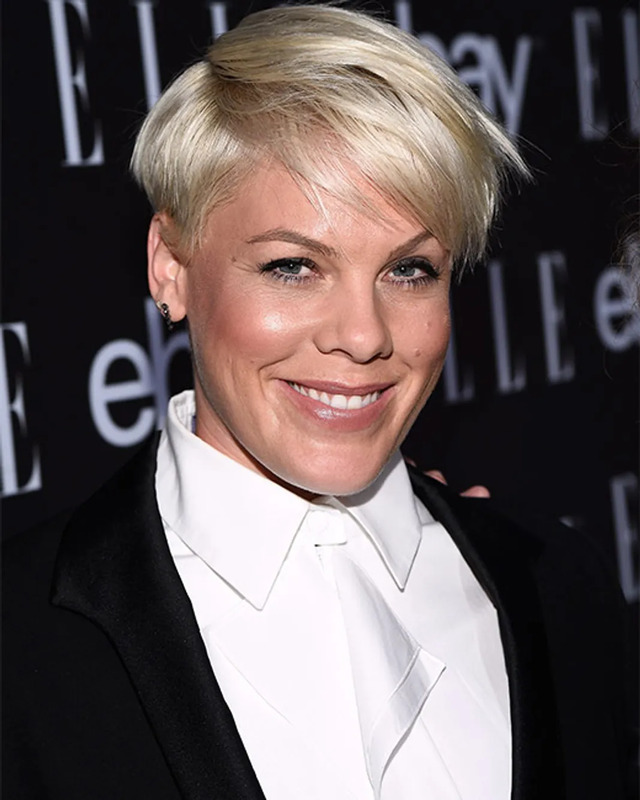 Back when she was Alecia Beth Moore, our favorite rocker-lady worked at a few different fast food joints, such as Pizza Hut, McDonald's, and Wendy's. 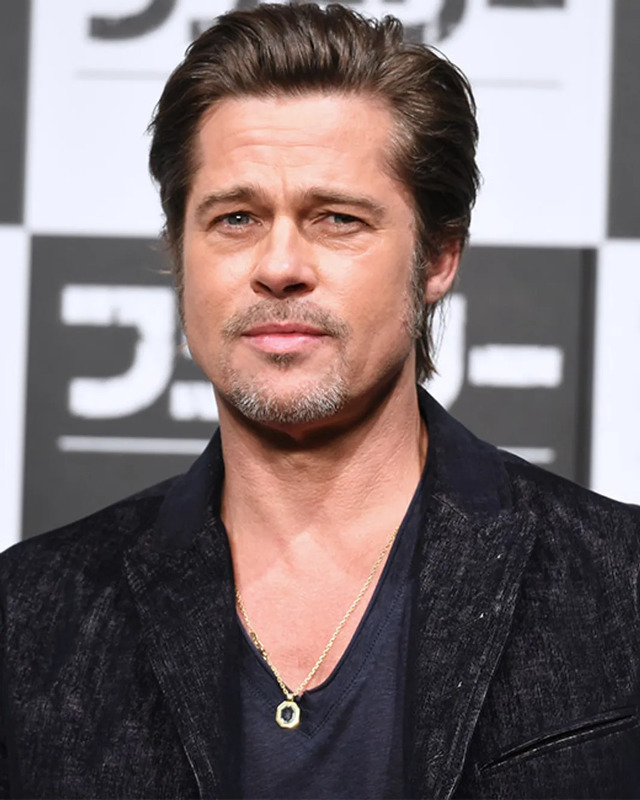 After dropping out of college to pursue a career in acting, Brad Pitt wound up paying the bills by dressing up as a chicken while working for El Pollo Loco. When she was a teenager, Rachel worked for McDonald's and since then has said she "wasn't the best employee". She even broke something while working there! Not only did Madonna work for Dunkin Donuts, she was fired from there. Why you ask? She accidentally squirted jelly all over a customer. Oops! 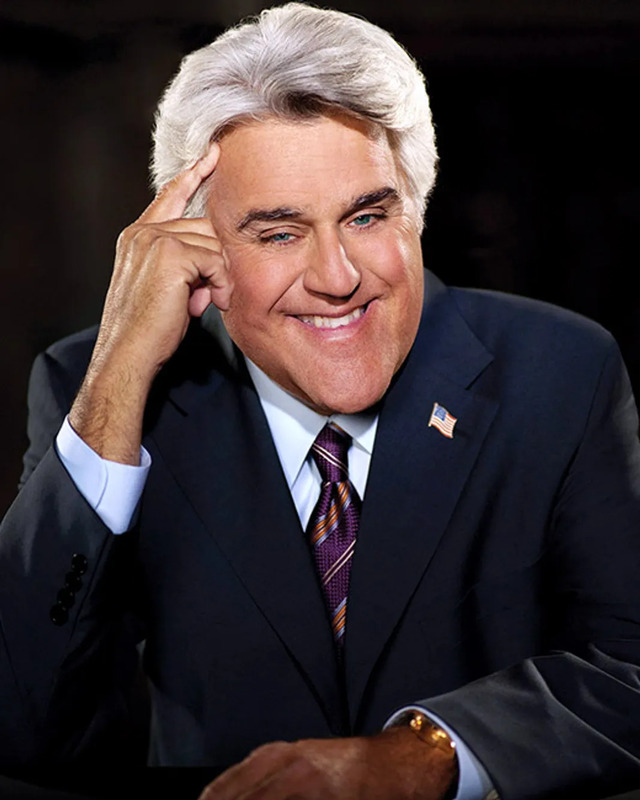 Way before he was the former-host of The Tonight Show, Jay Leno used to work the hamburger fryer for McDonald's, which was his first gig as a teenager. 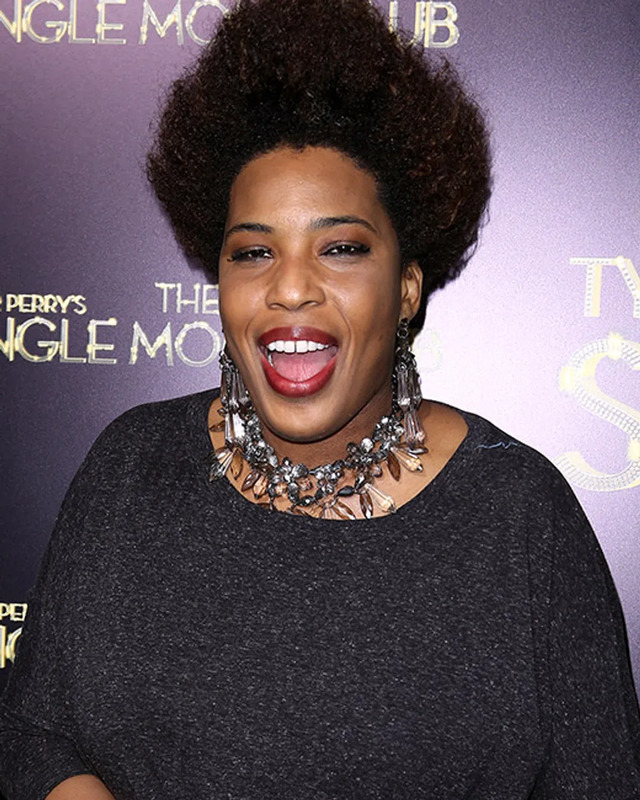 Like a lot of people on this list, one of Macy Gray's first jobs was working for McDonald's. 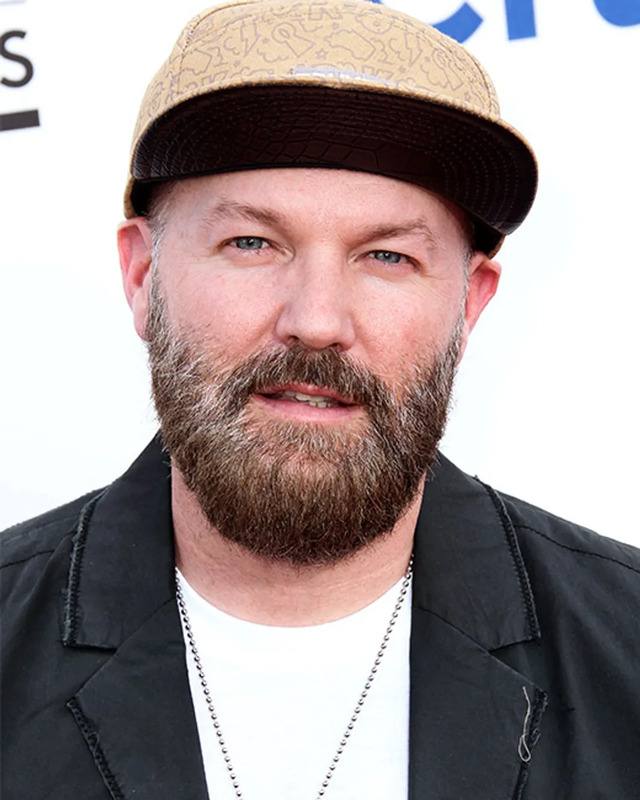 Back before his music career took off, Fred Durst worked at a Florida McDonald's. Eva Longoria worked at her local Wendy's in order to pay for her quinceañara and wound up staying for six years. 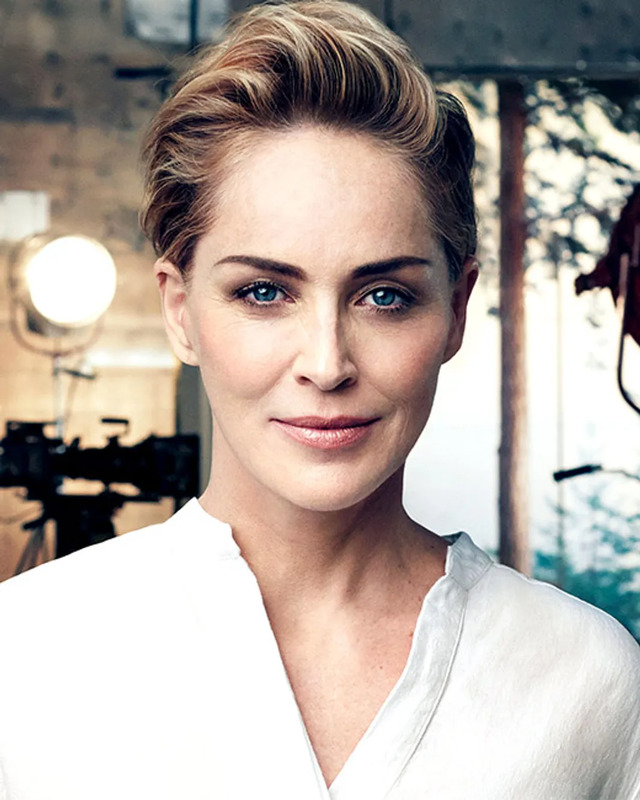 Before fame, Sharon Stone worked as a cashier at a Pennsylvania McDonald's. 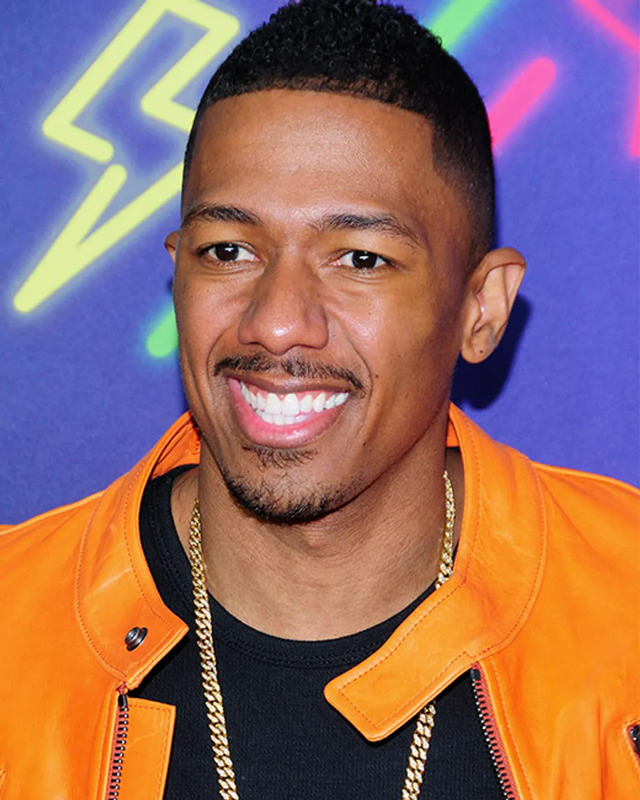 After his mother forced him to get a job, Nick Cannon worked at a Wienerschnitzel as a drive-thru cashier. As a young teen, Jennifer Hudson made her money by working at the local Burger King. To earn money for college, Amy Adams worked as a hostess-then-waitress for Hooters. 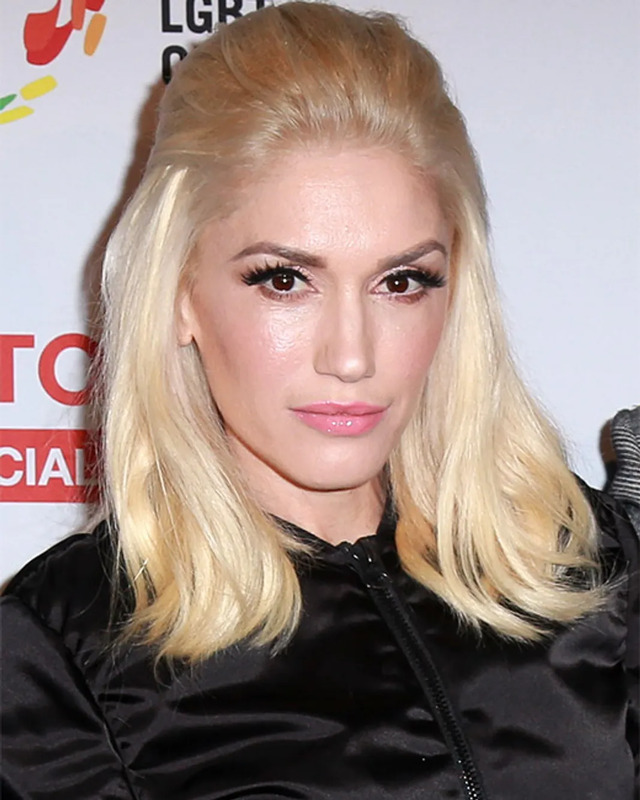 Before she was in No Doubt and way before she was a judge on The Voice, Gwen Stefani was serving up ice cream at Dairy Queen. Even the President of the United States of America had a menial fast food job. Keep those dreams alive, you never know what you could do after your job at McDonald’s or Burger King.